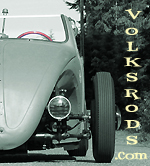 VolksRodders Business / Service Directory Got a business or offer a service that fits the vibe here? List it in our directory! Also open to customer feedback.